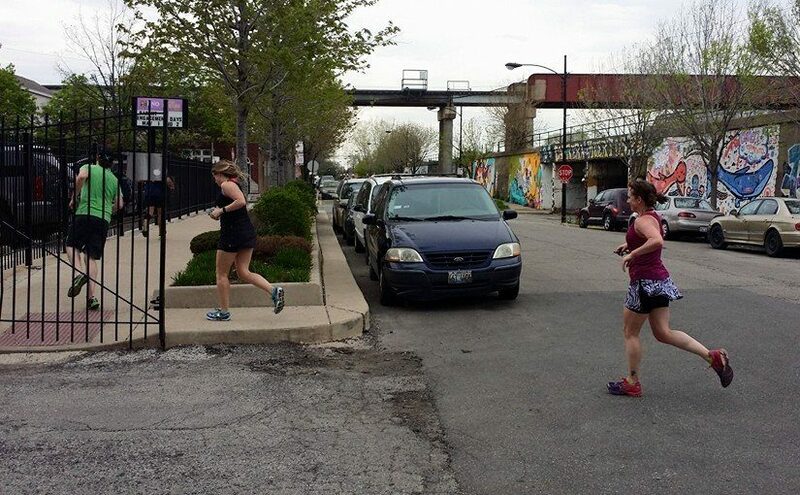 Looking for information about a Chicago Hash House Harriers trail that occurred in the past? This is where you’ll want to look. We’ve included the trail number, date, hares, and location as best we can for as far back as we can. Unfortunately some information has disappeared into the ether, but what else do you expect?